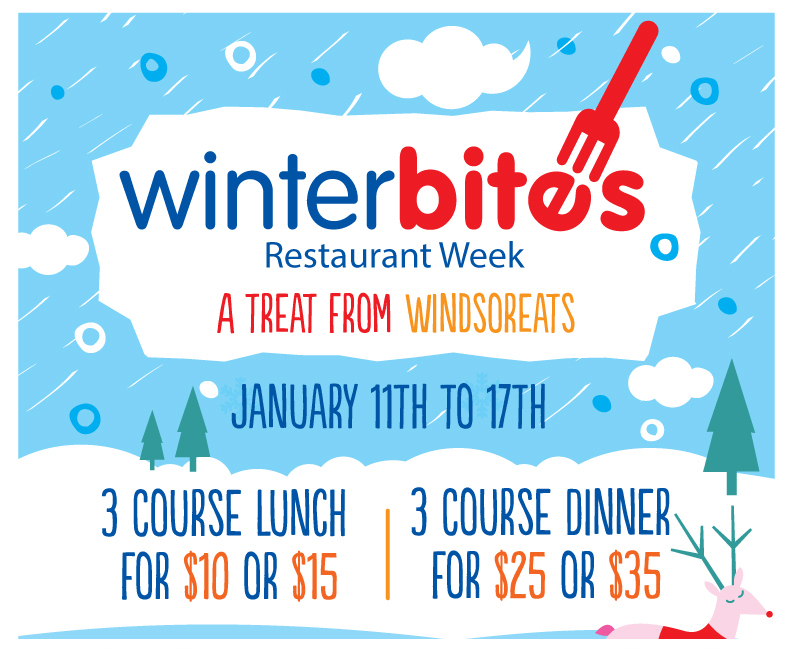 During Winter Bites Restaurant Week, January 11 to January 17, 2017, diners can visit participating restaurants and indulge in a 3-course meal starting at only $10. 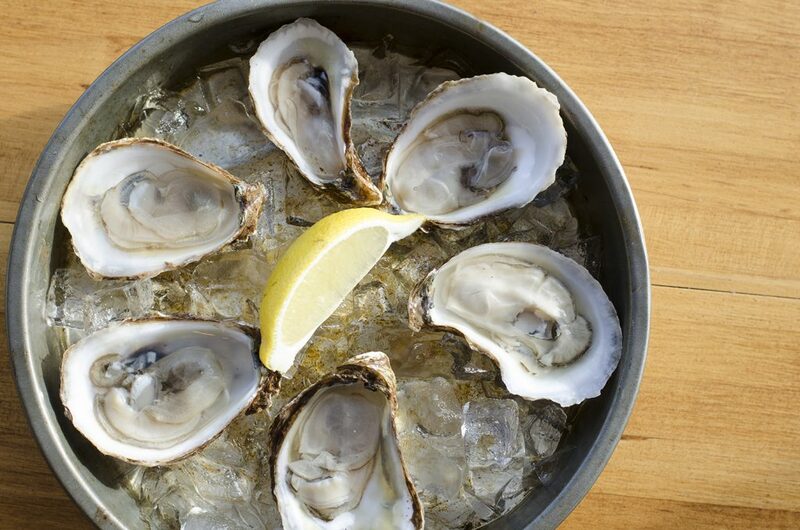 Participants can dine on prix-fixe menus with $10, $15, $25 or $35 options. Each restaurant will offer a unique Winter Bites menu where diners can select from a variety of appetizers, entrees and desserts. Participating including Joe Schmoe’s, Oxley Estate Winery, Tiki Sushi, Tropical Hut Phillipine Cuisine, Snack Bar-B-Q and more! The Windsor Club will also be participating, opening their doors to the public for the week long event at their new location in Walkerville. Guests are encouraged to use the #WB2016 hashtag on Twitter, Instagram and Facebook. Speaking of photos and Instagram, part of the campaign includes an Instagram photo contest! Interested participants are asked to upload a photo of themselves enjoying their Winter Bites meal on Instagram with the hashtag #WB2016 for a chance to win some amazing prizes, including tickets to a Bikes & Beers cycling tour, gift certificates to Joe Schmoe’s and more! The campaign not only tantalizes your taste buds, but it’s fun too.